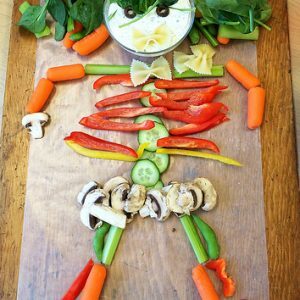 For a healthy classroom or party treat, create a Halloween skeleton made with crunchy vegetables, and serve it with my Rainbow Vegetable Dip. 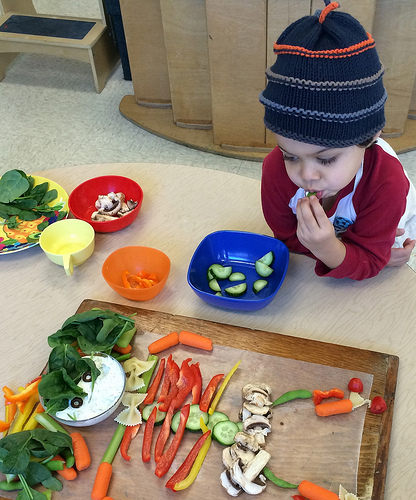 And then watch the kids eat lots and lots of vegetables! 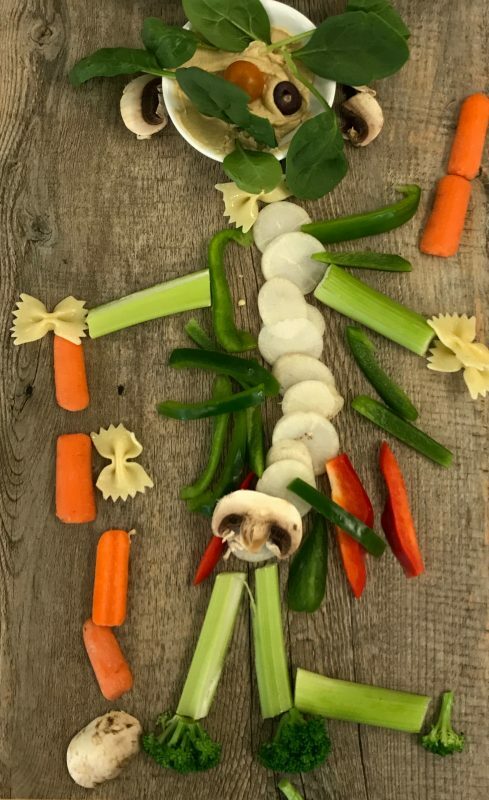 Why serve Halloween candy in the classroom or at a pre trick-or-treat party when the kids can munch and crunch their way through a make-your-own vegetable skeleton instead. 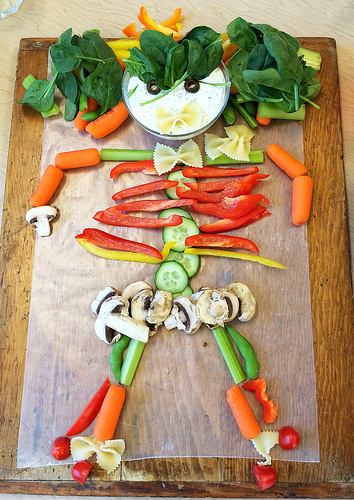 My skeleton started out as a boy, but then he became a she with all that spinach and bell pepper hair! 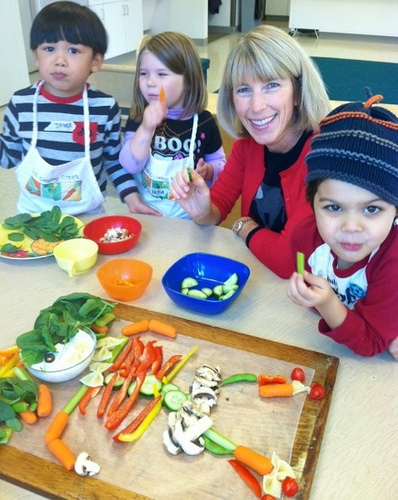 This week, I taught a nutrition class to a group of preschoolers through a program in Lexington, MA called Kids Cooking Green. 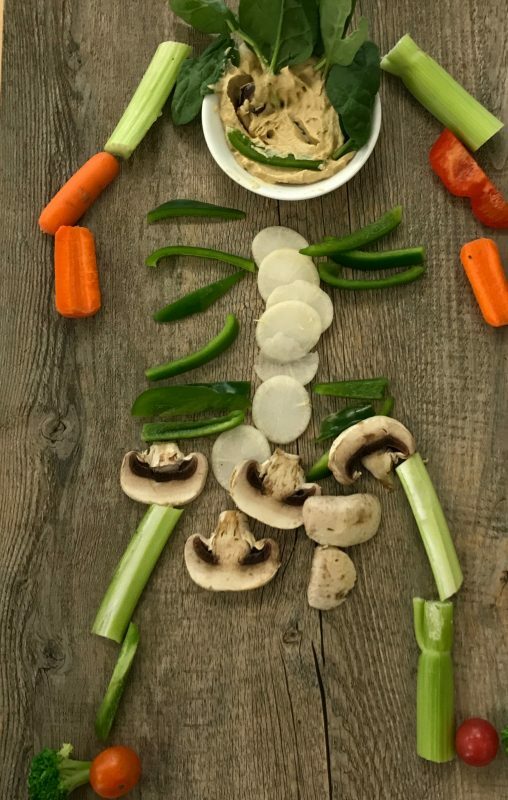 Since Halloween is just a few days away and I knew the kids were super excited about dressing up (and eating candy), I searched Pinterest for some fun and healthy Halloween ideas and came up with this make-your-own vegetable skeleton activity. 2. Sliced olives for the eyes and baby spinach or kale leaves for the hair. 3. Sliced cucumbers or zucchini for the spine and sliced bell peppers for the ribs. 4. Carrot and celery sticks for the arms and legs; also, edamame and sliced bell peppers. 5. Sliced mushrooms for the pelvis. 6. Halved grape or cherry tomatoes for the feet. 7. Cooked bowtie pasta for the bowtie! How about some spinach hair? This dip will serve more than six kids if you're serving it to preschoolers. For this activity I had nine kids in the class, and I had plenty to go around. Traditional dips are often made with sour cream and salty seasoning packets, and they have double the calories of this better-for-you dip, which is filled with natural flavors from fresh herbs. 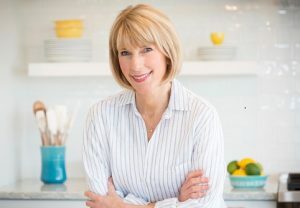 Place the yogurt, mayonnaise, dill, lemon juice, zest, and honey mustard in a medium-size bowl and stir well to combine. 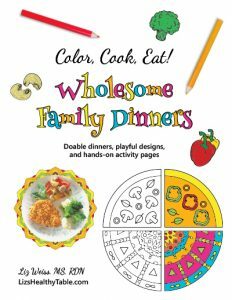 Let everyone at the table help themselves to the dip and a variety of colorful veggies. 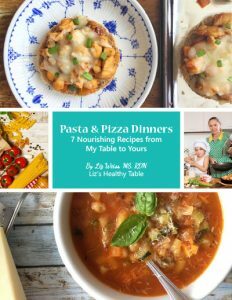 Want more cooking videos? Check out my YouTube channel. 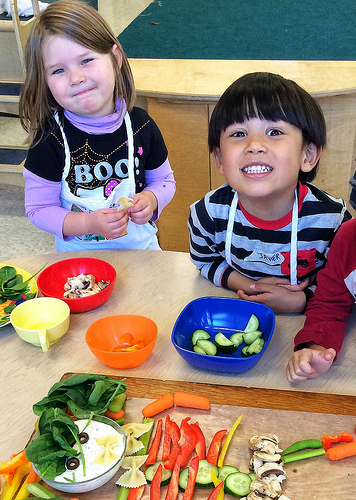 Here’s what happens when preschoolers get their hands on a bunch of veggies and are given the opportunity to create! So fun! Perfect idea for a Halloween party! So cute! Such a fun idea! I love that you made it into a classroom activity–I bet the kids thought that was so fun! This is adorable! & totally not just for kids! I have seen this over the years and always wanted to try it so this might be the year as I need something to take to my daughter’s school. Pinned! And thanks! Such a fun activity! I definitely am going to try this with Ellie. We love to play with our food! 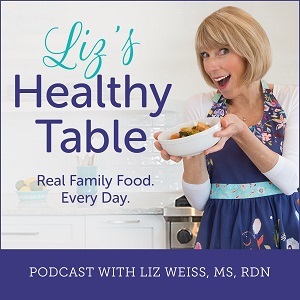 Liz, you have the most wonderful ideas for teaching kids to eat well and enjoy fruits and veggies. 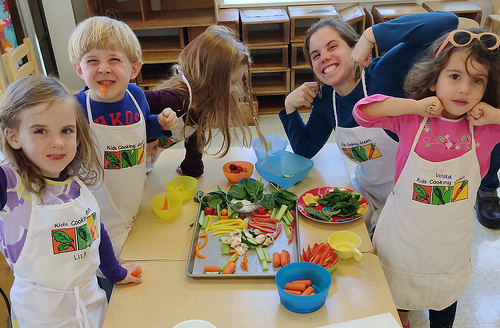 We love what you teach the kids, and we always have fun when you come visit a Kids Cooking Green class. Thanks so much! 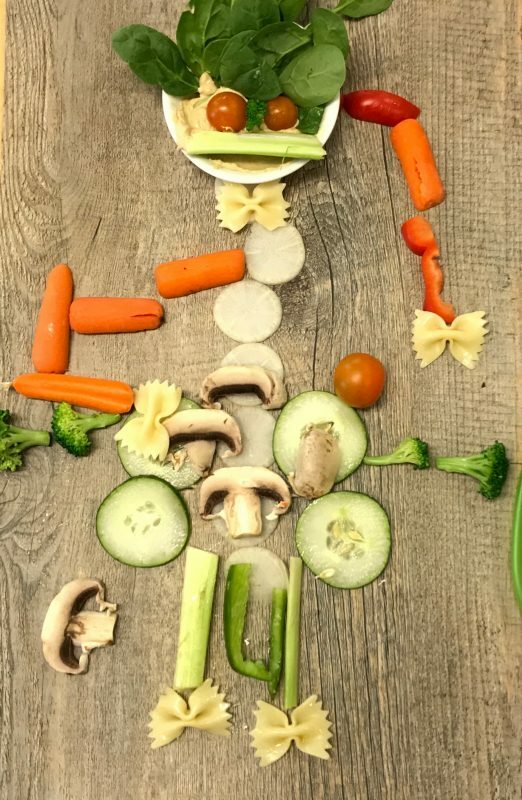 absolutely adorable – both you with the kids and the veggie skeleton!